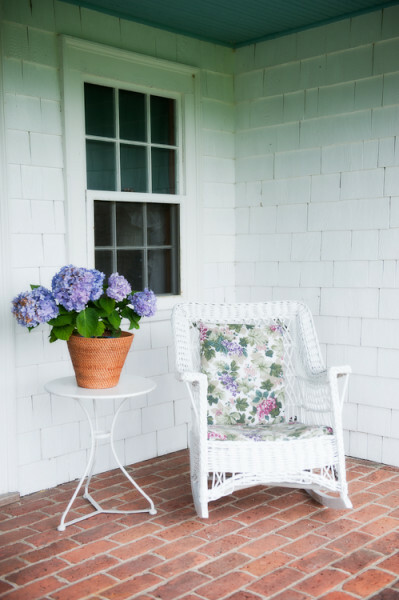 The Rice Cottage brings back memories of the classic New England cottage. 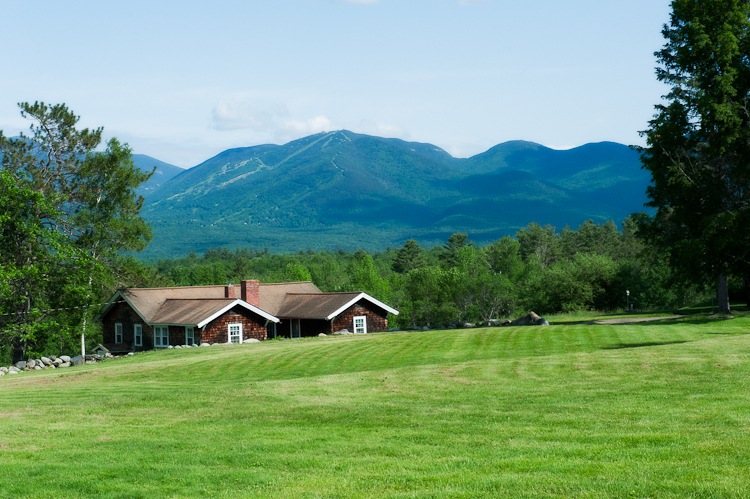 Located in the idyllic White Mountains, with views of the entire Presidential Range, it is the perfect location to relax and spend time with friends and family. 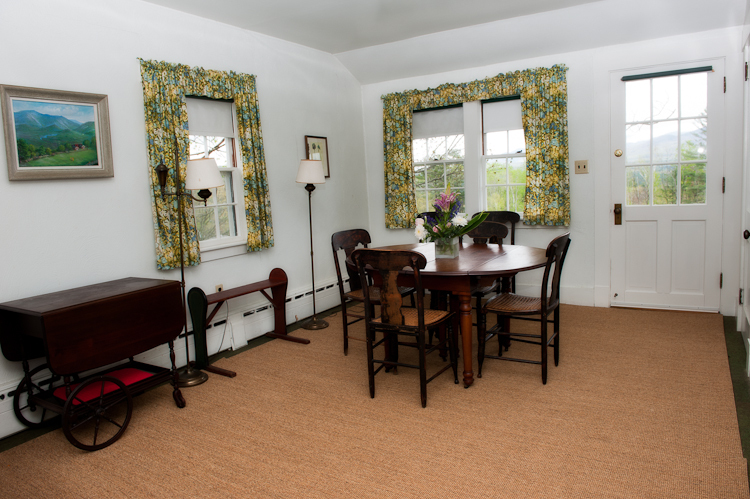 Nestled in the hillside, the Rice Cottage features three bedroom, three bathrooms, and eat-in kitchen and a captivatingly cozy living room. Through a set of French doors off the living room you'll find a perfect covered porch to take in the spectacular views of the mountains. 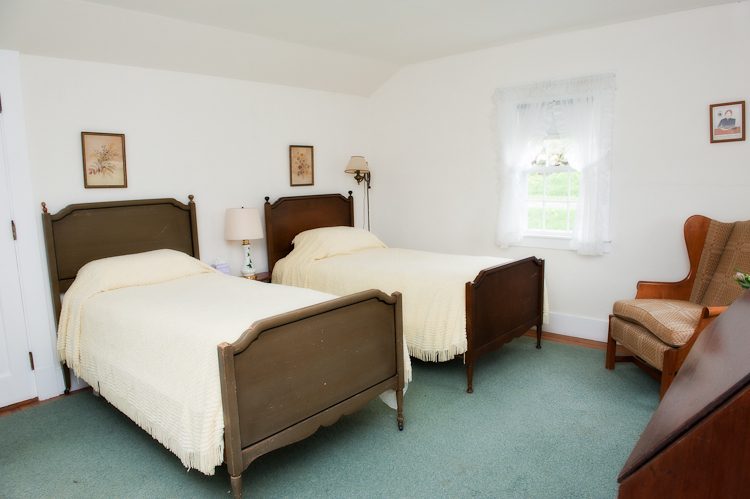 The property features sprawling lawn an garden areas with commanding views, as well as ample space for outdoor entreatment. 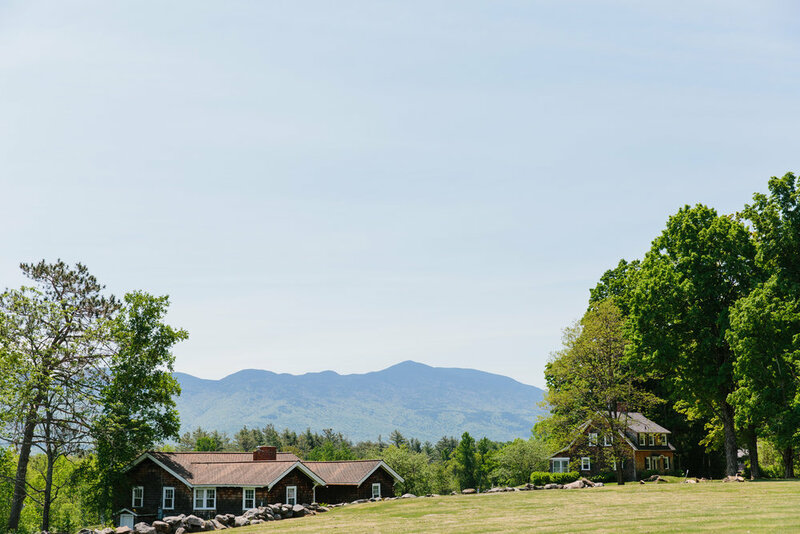 After a long day of hiking and exploring the surrounding areas, this quintessential New Hampshire summer cottage gives families the ideal place to unwind.